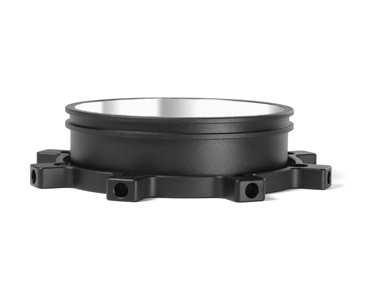 The Speed Ring for the Q500 and Q1000 fixtures is designed to accommodate most standard 4-to-8-pole softboxes / octaboxes from brands like Chimera, Profoto, and Westcott. 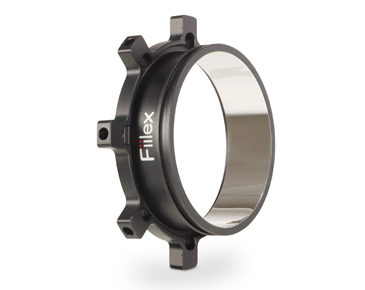 Lightweight and durable, this aluminum speed ring slides easily onto the front face of the Q500 and Q1000. 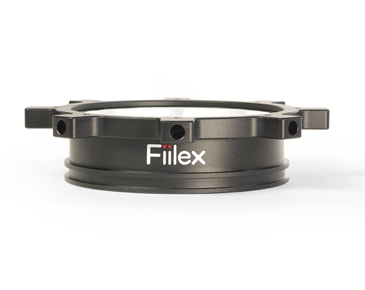 It can be rotated a full 360 degrees for optimal orientation. 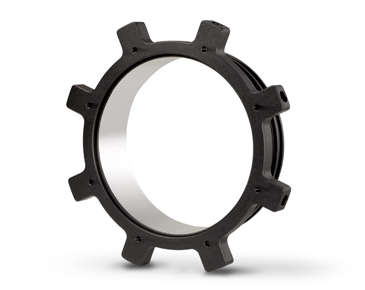 Provides Mounting Solution for Most 8-Pole Softboxes/ Octaboxes.